Personally recommend - amazing sound, extremely sturdy build, very comfortable, suitable for audio editing. Definitely get this phones if you can. 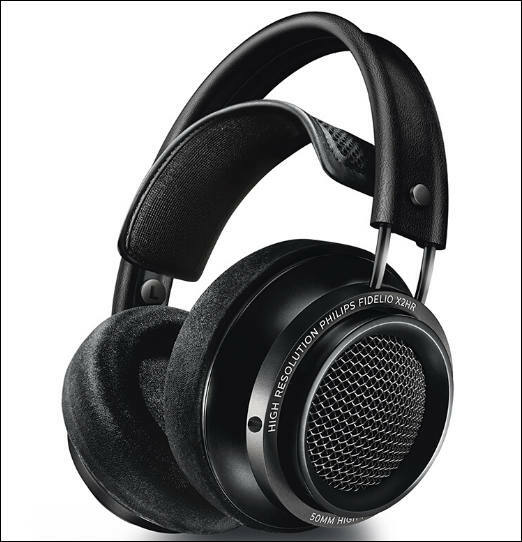 As Gibson brands is axing Philips headphones part as they tell in their bankruptcy info. Expect soon ton of plastic cans with 20 led lights all around. Look at their savings pig, break it and get yourself nice present.